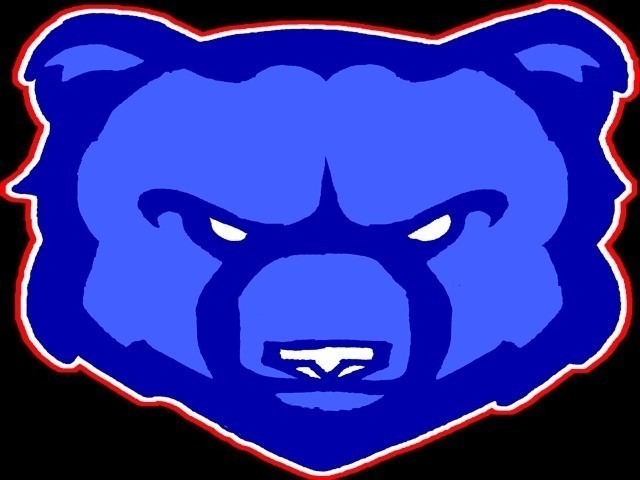 Bear Branch A Blue team falls to Woodridge JH 36-6. Offensively QB Henry Bente would connect with WR Ryan Deming for the only touchdown of the night for the Bears. Bear Branch fought hard all the way to the end but could not overcome the deficit. Woodridge JH would take the win 36-6.